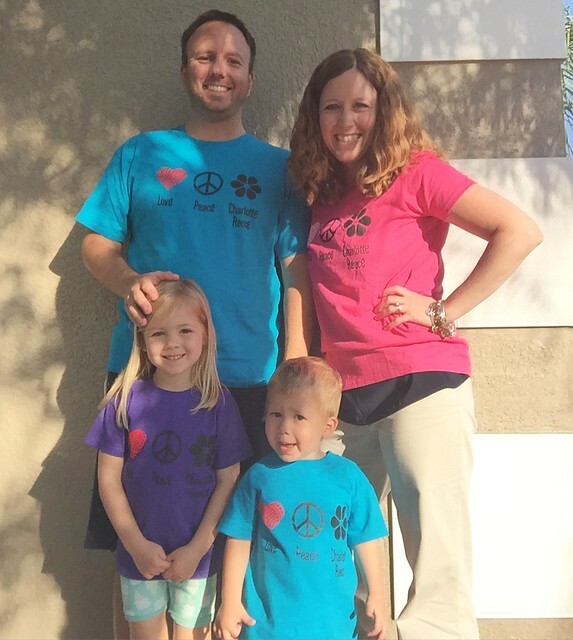 We started the week sporting our LOVE * PEACE * CHARLOTTE REECE shirts! We said a lot of prayers and lifted up praise for this sweet girl as she had successful surgery on Tuesday. Please follow along and continue to pray for her as she continues this fight! I am positive that everyone else in the world is loving JT and his new song “Can’t Stop The Feeling”. It has been in my head all week! I was so excited when I read Amazon launches one, two-hour shipping in Orlando through Amazon Now (for Amazon Prime customers). However, once I went in to find our zip code, I was severely disappointed that our zip code is not included yet. Wah. Greg said because traffic is so terrible, which is honestly probably the truth. Hopefully soon though! This is a wonderful read: How “Mean” Parents Raise Grateful Kids: 5 Things to STOP Doing”. I agree with the author, this is a long and hard process (and we’ve only been working on this for a short number of years), but thankfully I had “mean” parents to lead the way. Head on over and see what the others are loving this week!